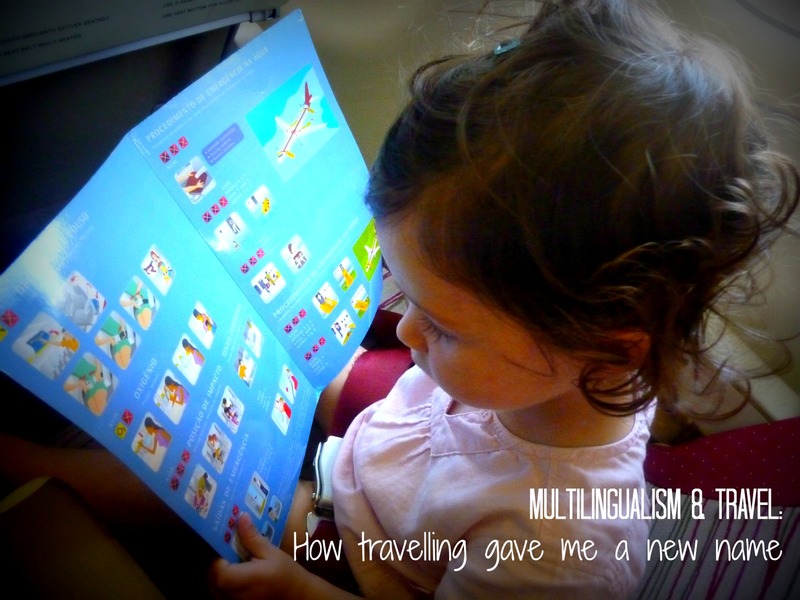 When Leanna proposed travel and multilingualism as a theme for our blogging carnival this month, I thought it sounded great. But then as time went on, like a few others in the group, I realised my little one is only 3 and so far, even though we have travelled a lot with her, the travelling in itself has had little impact on her language skills. On second thought, though, I realised that the greatest experience she has had was our trip to Brazil last summer. She suddenly got exposed to a lot more Portuguese, albeit Brazilian Portuguese, than she is used to. At the time she was 2 and a half. She clearly noticed that people there spoke like Papa. She also noticed that Maman suddenly spoke a bit of Portuguese. It even made her laugh on a few occasions. She never hears me speak Portuguese. Even while visiting family in Portugal, I speak English with most of them. There, while P was working, we had to fend for ourselves: order food, chat to ladies and kids at the park, etc. She even made a few attempts to explain her language skills to other kids. We visited some friends and family while there. She spoke a few words with them but there was no great breakthrough in her Portuguese skills. She was just too young still. There is one thing though that made an impact on her and still, to this day, almost a year on. While visiting our friends, she got to play with a 5-year old for a few days. She noticed that her new-found friend called her mum differently than her. She called her Mamãe. She commented on it. We explained. And she started calling me Mamãe. She would normally call me Maman as this is what both my husband and I use*. When we came back, she stopped. But from time to time when playing or having fun, she calls me Mamãe. I am sure she doesn't remember why she calls me that but she does and knows it makes me laugh. I am a strong believer that travel is an enriching experience for any kids whatever their age. I am not the kind of person to think that a small child or toddler is best at home. Even small, they take something out of any trip and new experience. For us, this is a lasting memory of that trip. We will one day be able to explain to her why she likes to call me Mamãe. *We had decided early on when she was born to refer to ourselves as Maman and Papa as having different labels for the same person might be a bit odd to a small child. 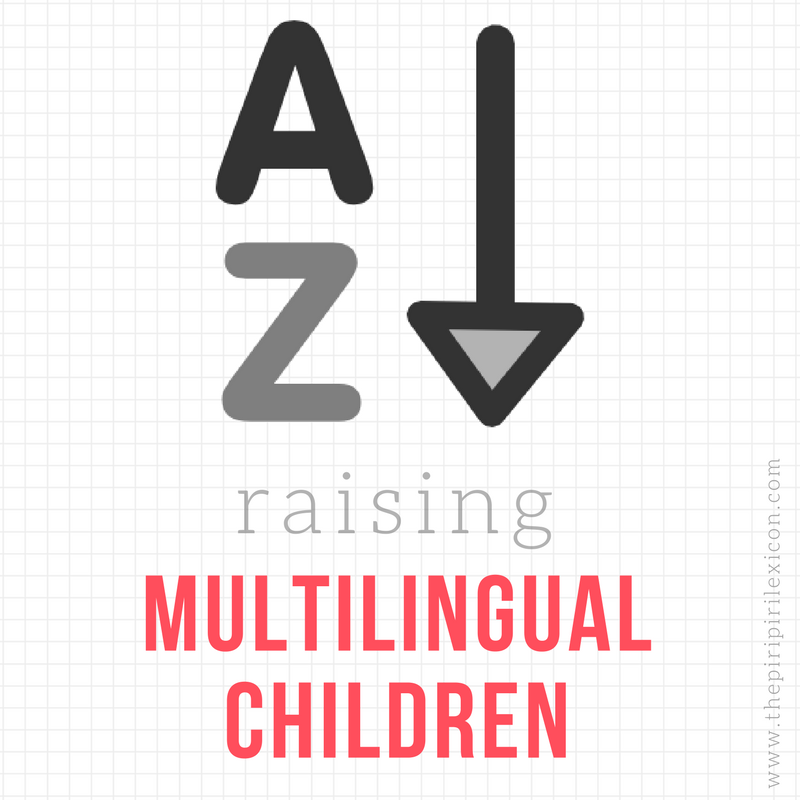 Today, for example, we had to explain to her that she has two Omas (German for Grandmother). She doesn't call any of them Oma so it was a little tricky as first. But she took our word for it. And likes to tell everyone she has two Omas now. Just the neatest thing, to watch their little minds at work in the world! Love this story... just makes me wish we were headed somewhere again, too! Such a cute story :) She probably internalized a whole lot more than is apparent through her spoken language, I'm guessing!